We want you to be ecstatic about your finished project, both immediately and over time. That’s why we treat all our products with premium STAIN-PROOF™ sealing for a care-free lifetime of use—free where others charge as much as $500 extra. 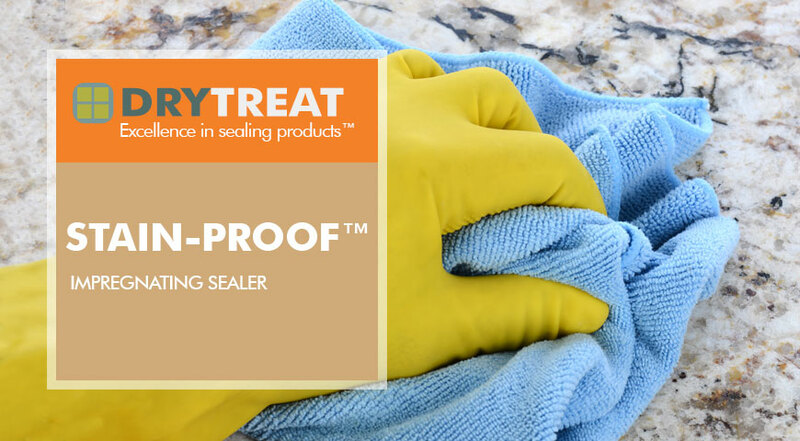 STAIN-PROOF is an impregnating, invisible and breathable sealer that protects natural stone from damage caused by water, salts and oil-based stains. Treated surfaces become easier to clean, maintain, and keep looking good for longer. STAIN-PROOF Original™ provides lasting protection for natural stone.